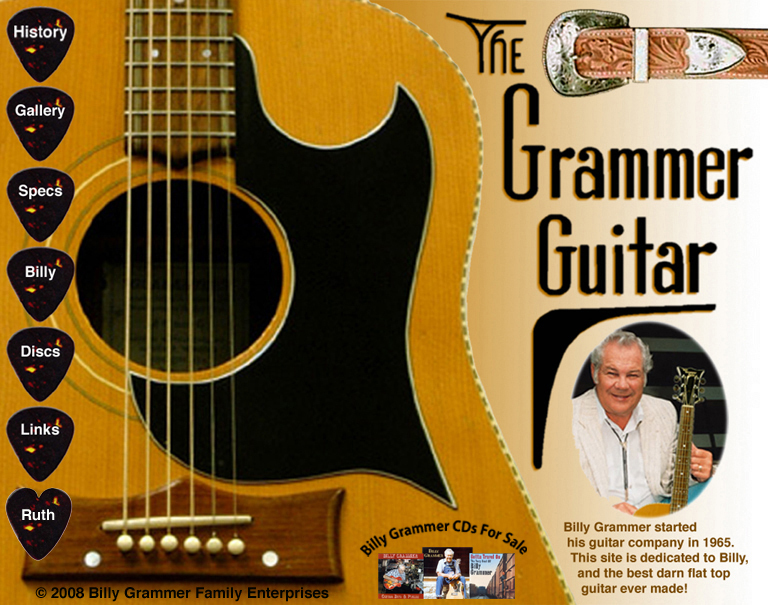 Billy grammer was my great uncle and took pride in his music and guitars. That is amazing. Do you play guitar yourself? No I don’t…play a little bit of piano but never really had the opportunity to play a guitar even tho my family is full of musicians. Would love to learn, maybe one day I will make it a new hobby to learn. 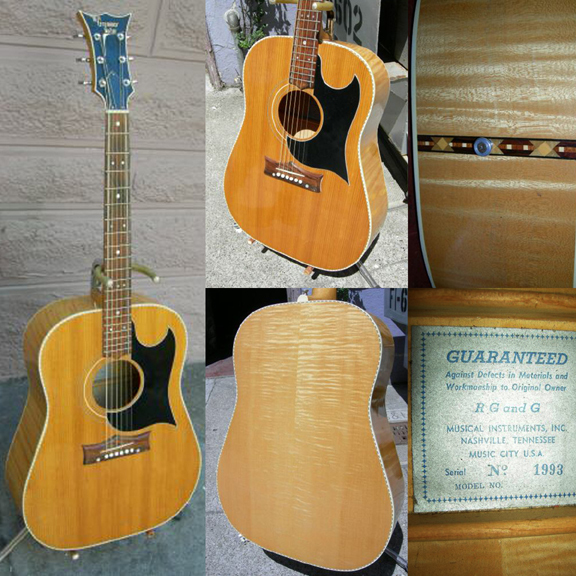 I think you should, it´s a very rewarding instrument to play and even more rewarding to collect.